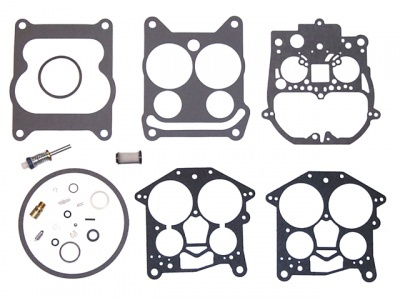 Marine Grade Quality Replacement Parts by Sierra. 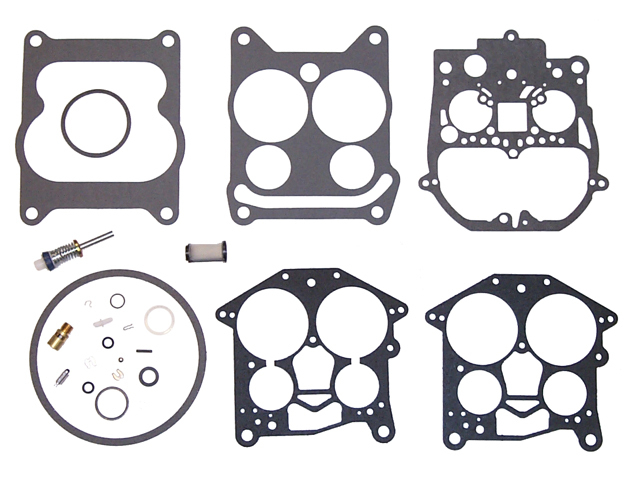 Complete Repair Kit for Rochester 4BBL (4-barrell) Quadjet Carburettors. Applicable to various Mercruiser, OMC and Volvo Penta GM based engines. See tab for applications. To Fit Rochester Carb Models: R4/4ME & R4/4MV. Replaces Mercruiser P/Ns: 1397-7539, 1397-7540, 1397-7541, 1397-7944, 1397-8535, 1397-9723 & 823426A1.